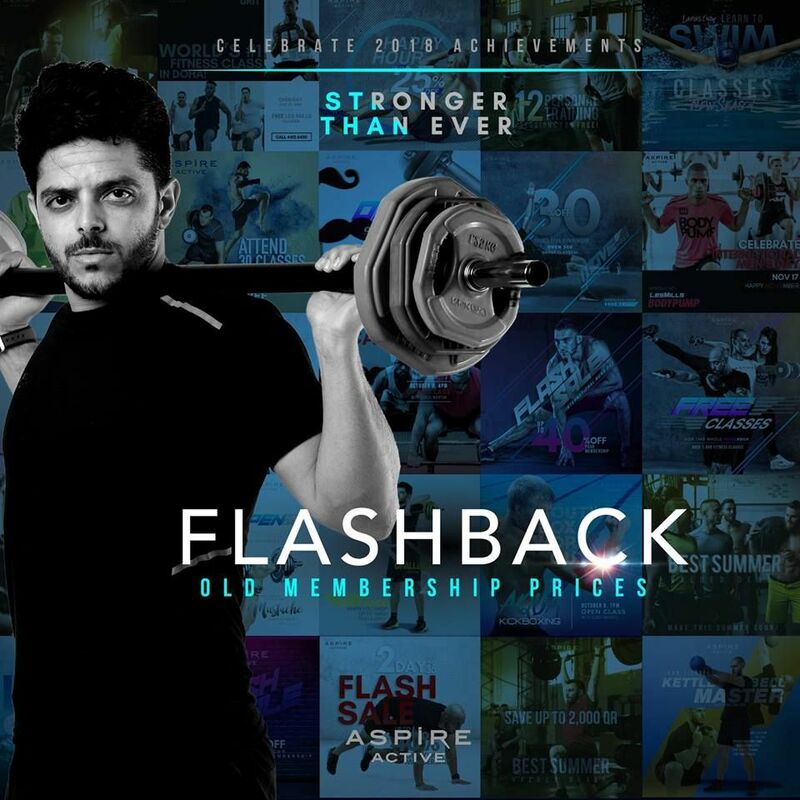 In celebration of Aspire Active's achievements this 2018, OLD MEMBERSHIP PRICES are back this December! 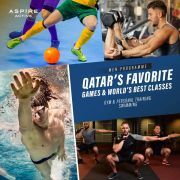 From holding competitive challenges, bringing the world's #1 fitness classes in the gym, celebrating 10 years with some of our members, offering the biggest number & variety for men classes in Qatar, encouraging everyone to stay fit through open days, producing successful transformational changes & MORE! End the year STRONGER by joining Qatar's biggest men only fitness centre today! Call 44136430 or register here & we'll get back to you. 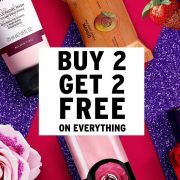 This offer starts on 05-12-2018 and ends on 31-12-2018.